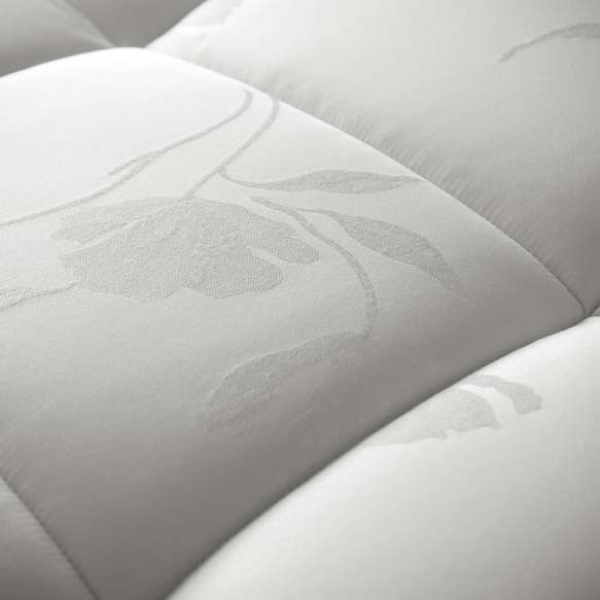 An elegant and classy mattress, timeless luxury, by Ennerev. Patience, attention, sophistication and know-how encounter the most innovative technologies to ensure an exceptional night’s rest. 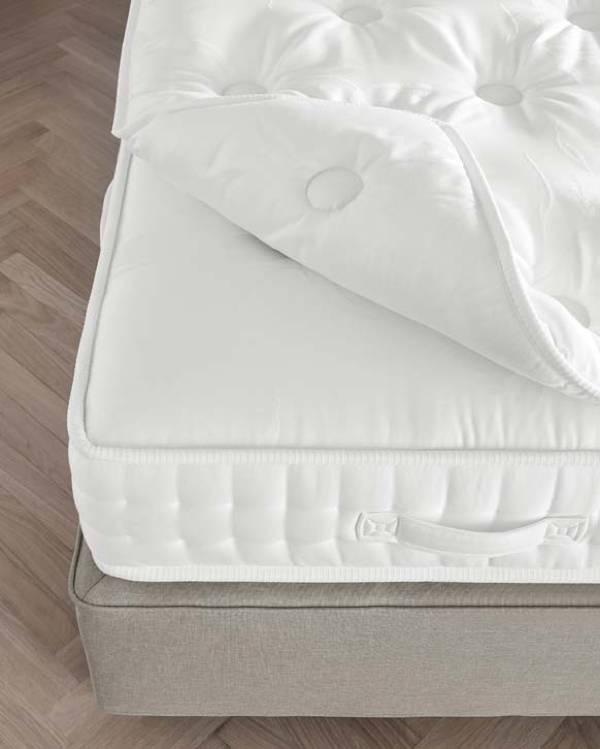 Ennerev Classic is a collection of elegant hand-crafted mattresses. They are the true expression of the best Italian know-how. 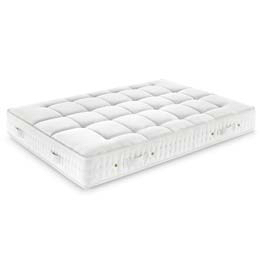 This independent pocket spring mattress combines efficiency, comfort and exquisite hand-craftmanship. A winter side in Tyrolean wool and a summer side in organic cotton guarantee a soft and inviting rest. 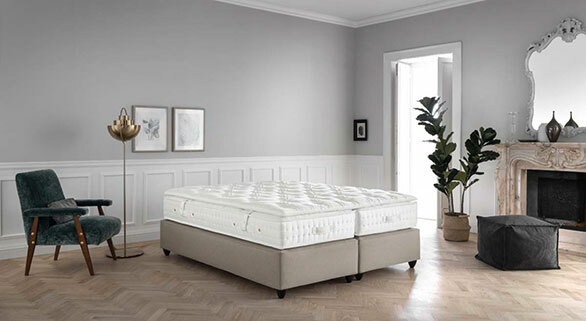 Portofino combines the most advanced solution in independent pocket spring mattresses with exclusive finishes such as capitonné embroidery and hand side stitching. The result is a comfortable and elegant product. A love for all things Italian creates stylish details with a unique personality. 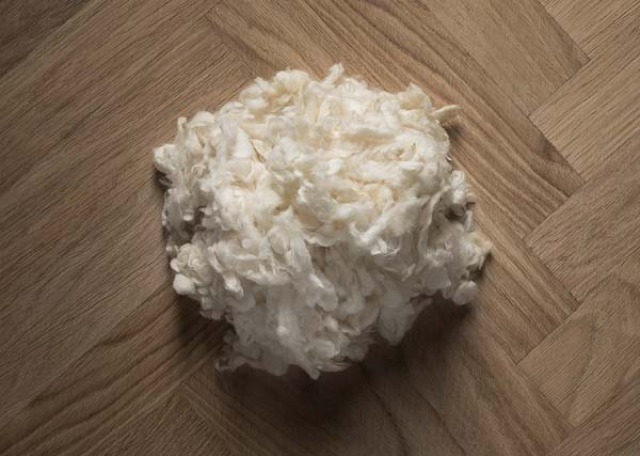 The Tyrolean Alps are the summer pastures for the mountain sheep that give us this high quality, robust and soft wool. 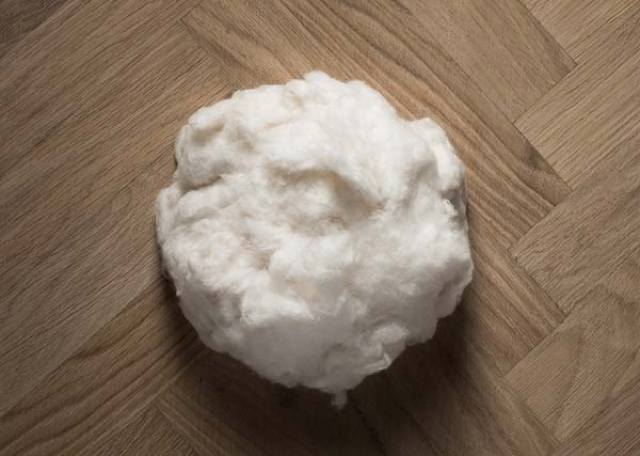 Cotton is a resistant and elastic fibre with excellent properties of humidity absorption. It can be called organic only when it respects precise standards of cultivation and production. 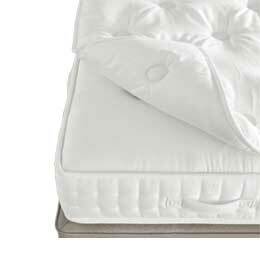 A mattress topper brings an added touch of comfort and ease to a restful sleep. The embroidered Classic version is made from Tyrolean wool or organic cotton.